... people do and good leadership is the key. In talking with our clients we recognise that time and money is invested into professional and technical training however as people move into managerial roles, they feel ill equipped to lead. This is where Leading Leaders can help; developing directors and managers at all levels to become inspirational leaders. Our vision is to change the face of leadership to one that reflects a more sustainable, healthy and prosperous approach enabling people and organisations to truly flourish. Does the place you work matter to God? Is full-time ministry just for those who work for the church? 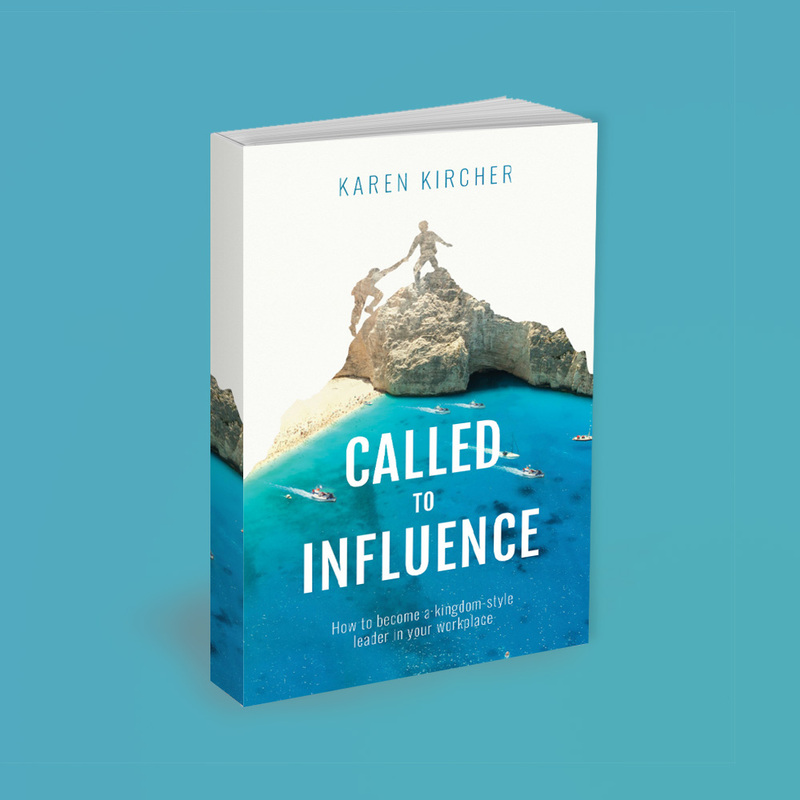 Karen Kircher argues that many of us are positioned in full-time ministry without realising it because that ministry occurs outside the church. We offer four key services empowering you and those around you to develop into prosperous, courageous leaders. Private and confidential leadership coaching to help you develop as a leader, particularly in the area of emotional intelligence and provide you with a practical leadership ‘toolkit’. Tailored programmes that combine group development days alongside individual coaching, which result in sustainable change and shift teams to a healthier, more productive and collaborative style of leadership. Interactive and practical workshops that explore team dynamics and build teams toward a healthier, more sustainable performance, with the culture of honour at their centre. Working alongside directors and senior leaders to design and implement a blue print that creates effective and sustainable cultures and behaviours for your organisation.